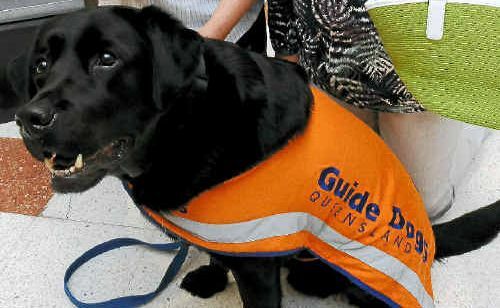 THE Bundaberg Guide Dogs Queensland Op Shop is set to benefit from a light-hearted fundraiser held in partnership with Sugarland Shoppingtown. The promotion, called Is Your Wardrobe So Last Year?, encourages customers to bring in unwanted clothes in return for a $10 fashion voucher to spend at fashion stores at the shopping centre. The clothes are then donated to the op shop. 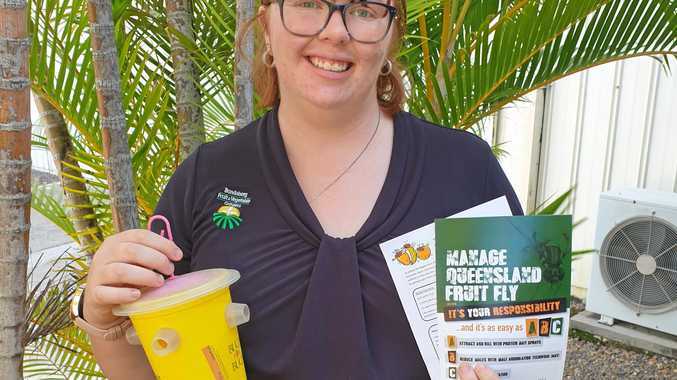 Guide Dogs Bundaberg retail op shop manager Nerida Hepple said as a small charity, the donations were a huge boost to services provided to Guide Dogs clients. "Last year the donations brought in for sale were sold for roughly around $2000," she said. Customers can exchange their fashion at the donation point, located near Sanity, until Saturday from 10am-4pm. During the school holidays, kids can also keep an eye out for Tompson the guide dog at the donation site.